Embroidery Services | Color3 Embroidery, Inc.
Do you know what you want but are not sure your artwork is embroidery-ready? No problem. Embroidery is our business, and we know what works. Send us your image, and we can look at it and tell you if it will embroider well. Then, we will digitize it and advise you of any potential issues. We want to ensure your finished product looks just like what you’re expecting. Still feeling a little leery? We understand. 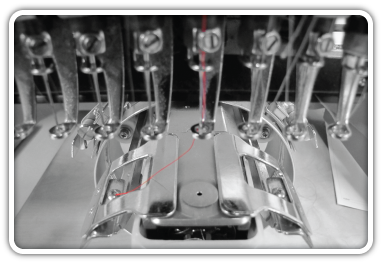 We’ll send you a virtual, pre-production, or finished garment proof for approval before we complete your order. Future orders are no problem as all designs are archived with accurate colors and placements for repeat orders. 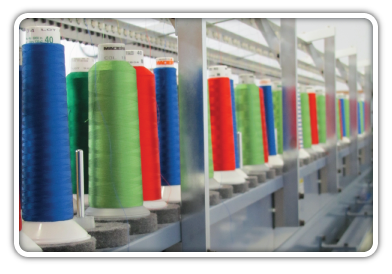 Our in house capabilities allow us to produce small and large quantities for all types of apparel and soft goods. We have various sizes of machines so that we can accommodate the small quantities under 50 pieces as well as the large quantities of over 10,000. If you are not sure if an item can be embroidered, just give us a call or send us an image of the item by email and will be happy to discuss it further. You might be surprised at the unique items that can be sewn!